This page contains miscellaneous shortcodes and shortcode parameter references of the Simple Download Monitor plugin. X is the ID of the downloadable file in question. Here is an example shortcode to show the download with fancy 2 template. 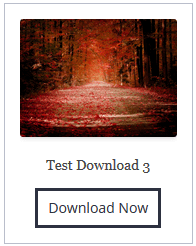 X is the ID of the download item (you can get it from the “Downloads” menu of the plugin). Also, replace “your-site.com” with your actual site URL.